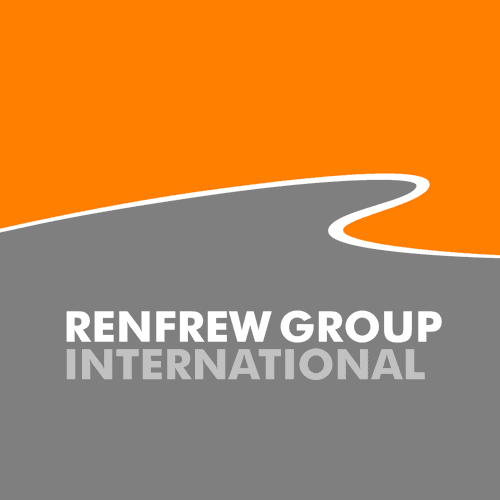 Product Design Consultancy Renfrew Group is delighted to announce that they have been selected as a finalist in The IET Innovation Awards – 2013. The awards celebrate the very best innovations in science, engineering and technology which include a Healthcare Technologies category in which the wheelchair is placed. The IET Innovation Awards Team have commented: “It was extremely competitive, with over 400 entries to the awards from 30 countries, but the judges felt that the Chair 4 Life innovation was amongst the best”. Renfrew Group, in partnership with the NHS have developed the innovative children’s wheelchair ‘Chair 4 Life’ to improve the quality of life for disabled children and young adults in direct response to real clinical needs. Recently listed in ’10 of the Best: Design 12/13’ at the House of Commons, the wheelchair was designed with input from manufacturers, multiple stakeholder groups and policymakers, to be easily adaptable for a growing child (aged 4-18 years), to promote independence and improve a child’s quality of life as well as being compact and lightweight. Renfrew’s inclusive design approach identified how best to address the usability problems to ensure that the chair design prioritised needs of the users and carers first, but also radically redefined possibilities for prescription, manufacture and supply. The award ceremony takes place in London on the 20th November 2013.